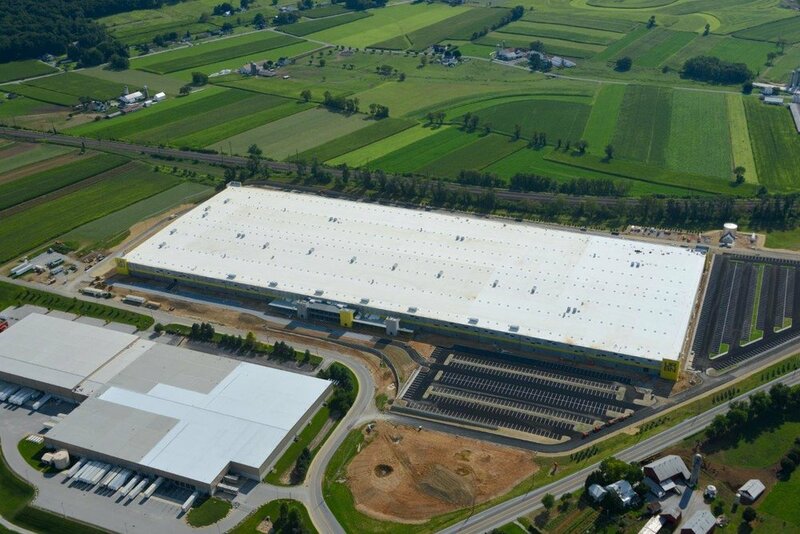 The Urban Outfitters Internet Fulfillment Center, located in Gap, Pennsylvania, is a 1.2 million sf facility with sophisticated automation and advanced infrastructure, including one of the country's largest rooftop solar arrays for on-site power generation. With over 13,450 solar panels producing 4.1 Megawatts of power, URBN's rooftop solar array is one of the largest of its kind in the United States. It produces enough energy to power nearly 300 homes, making it almost self-sufficient. The industrial space contains 469 skylights, 212 tilt-up panels, and 58 delivery truck doors, as well as nearly eight miles of high-tech conveying systems. 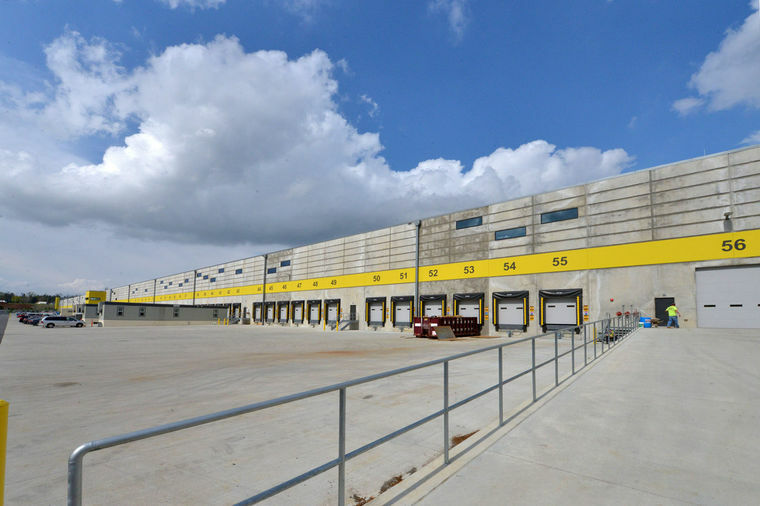 The state-of-the-art distribution center was named one of the country's top economic development deals of 2013 by Business Facilities.